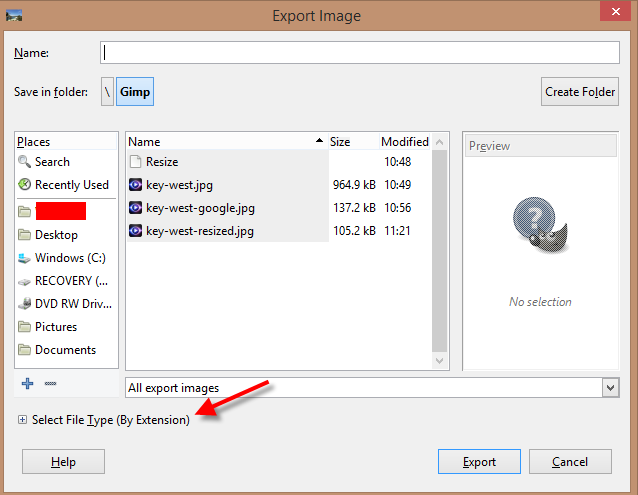 Resizing images is a common task that you have to do to show your photo image on a website. Most digital camera or smart phones takes photos that are a lot larger than what most web sites can display in it's original size. 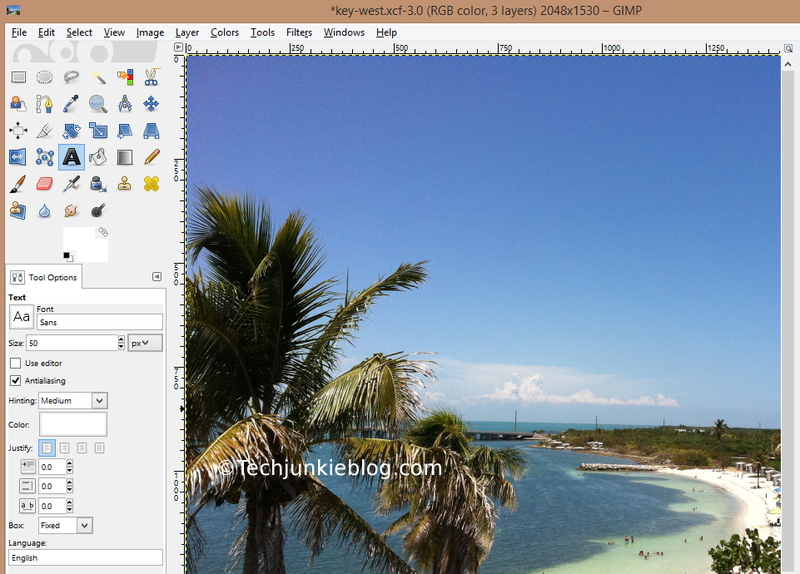 In this blog we will show you how to resize your photo in GIMP. 3. 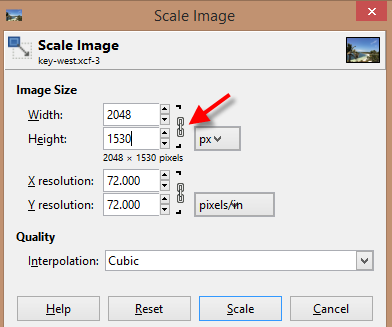 The "Scale Image" dialog box will be displayed. The link icon puts a constrain on the width and the height to be propositional. Usually it is the best option, however you need to specify an exact width and height value you can click on the link icon to input your own width and height. For this blog we will leave the width and height linked. 4. 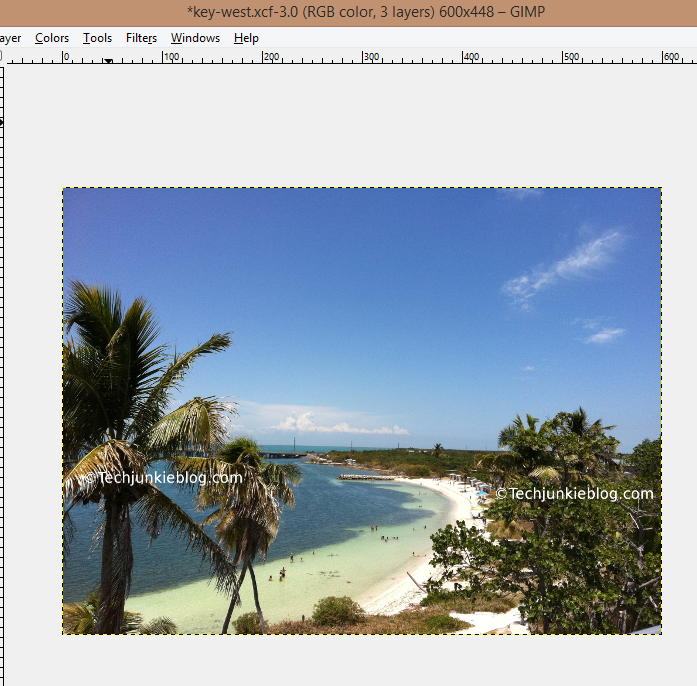 Type in the new width and height for the image, for this image I am going to type in 600 for the width, the height field will be adjusted automatically to be proportionate with the new width. 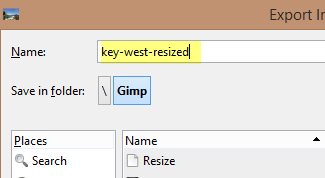 Note you have to click on the height field for the height to be adjusted. This might be a bug. 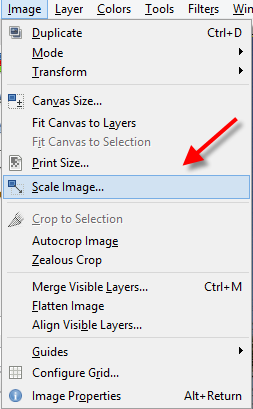 Click on the "Scale" button, and the image will be resized. 8. In the "Name" field give your resized photo a name. 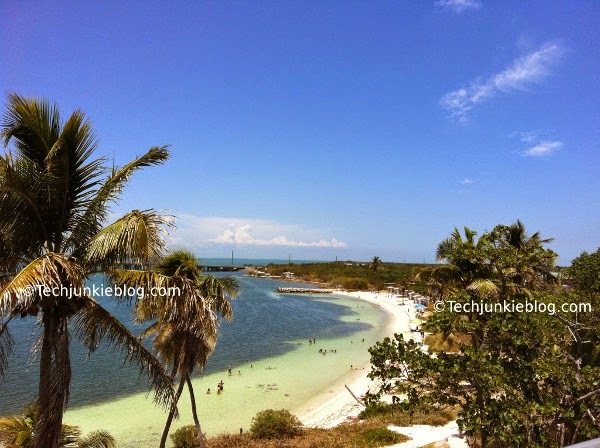 And here is the resized photo, suitable for the web. Oh please, do NOT tell people to go via the file-type selector - this is really just for the few cases when you want to export a file with an extension that is not the common one for a type. 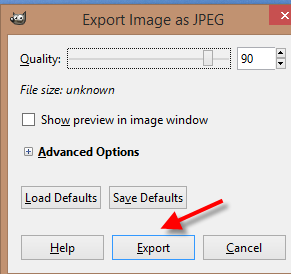 To export as file.jpg, just keep the selector as "By extension" and type file.jpg into the file name field. It's a nice post and very informative, helpful to the learners,thank you for sharing such a blog.